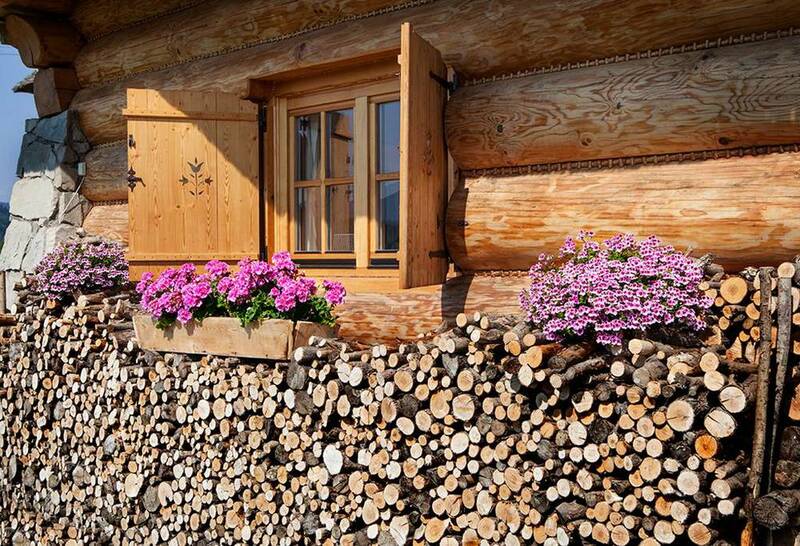 Traditional handmade log houses have been the choice of many people for many centuries, these houses have successfully proven themselves to withstand any weather or climate & with proper maintenance and design, they have a life expectancy of many generations. There are many benefits of the "log lifestyle". The natural timber provides a warm, healthy & uplifting environment, the high thermal retention of wood provides reduced heating costs, & a traditionally built log house is typically low maintenance. 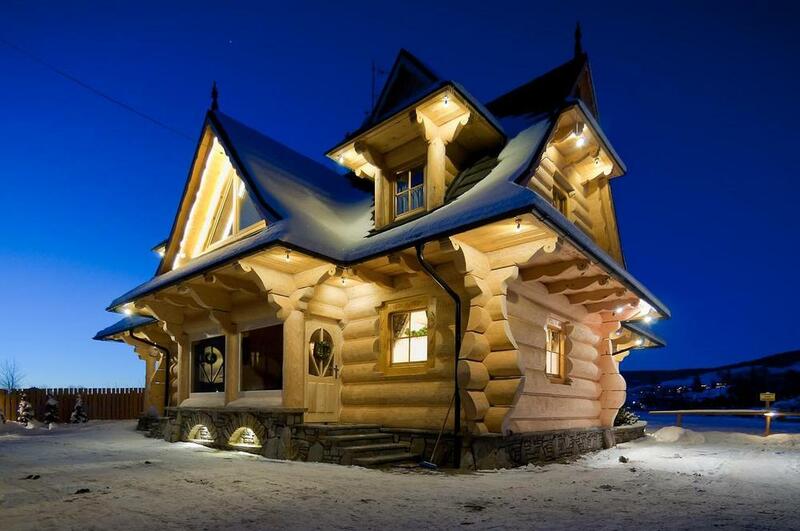 The Log Houses on our website are a collection of examples of handmade Log Houses by Polish & Slovak Goral Craftsmen using large semi round & flat logs, they have unique character and beauty, and attention to detail, they don't resemble the many mass produced "log" buildings on the market that are often basic with thin timber walls. 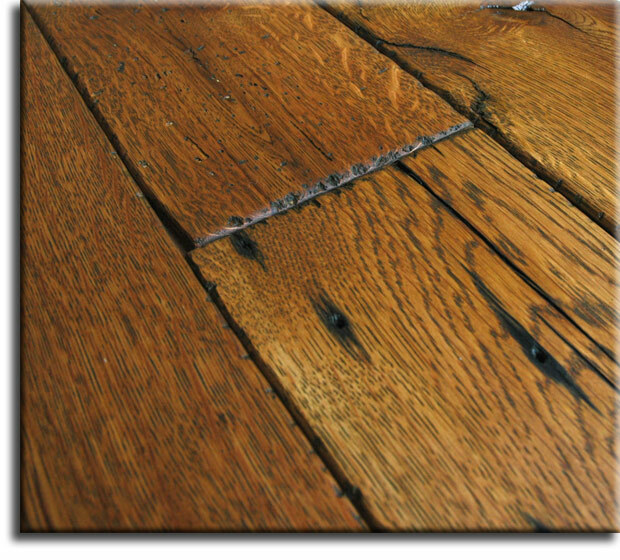 We work with Traditional Goral Craftsmen whose knowledge and experience in Historic Log Building Methods & Style has been passed down from generation to generation. Details Inspired By Fairytales... Making Dreams Come True.. We Love Our Work!